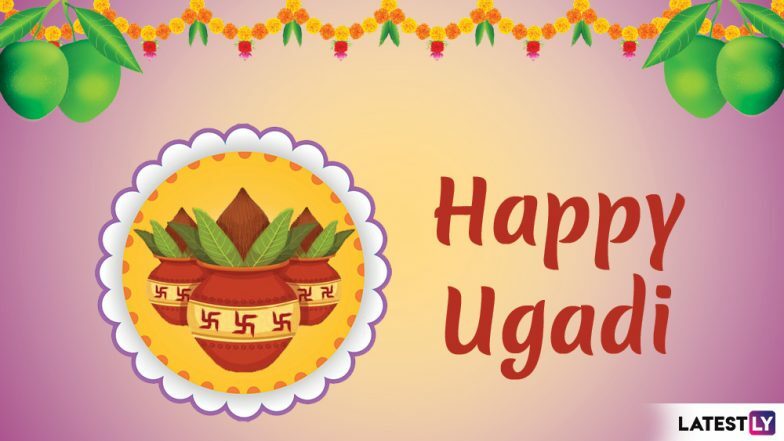 Ugadi, also known as Yugadi is the harvest festival of the people of Andhra Pradesh, Karnataka and Tamil Nadu. It falls on the first day of the Chaitra month in the Hindu lunisolar calendar. It is also called as Chaitra Sukladi which is the New Year in the traditional Hindu calendar based on the beginning of the new moon. 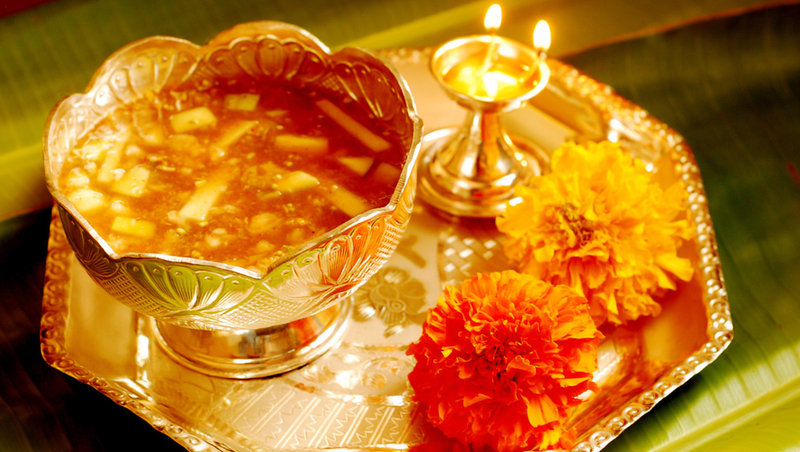 Ugadi is believed to be an auspicious day as it marks the beginning of Satayug, the start of the new age. This time, Ugadi falls on April 6, 2019. It refers to the Kaliyuga age which we are now living in, now that began after the passing away of Krishna. The day also witnesses a change in the moon's orbit. It falls a day following the first new moon, after which the sun crosses the celestial equator on the spring equinox. The beginning of harvest is celebrated across India under various names in different states. While customs and traditions are different, the core essence of the festival remains the same. Ugadi means the beginning of a new age and it is believed that on this day Brahma created the universe. The day also marks the beginning of Chaitra Navratri leading upto Ram Navami which is observed on a ninth day. Gudi Padwa 2019 Date: Know Significance of The Festival of Chaitra Sukladi, Which Marks Beginning of Hindu New Year. On Ugadi, people clean their homes and welcome New Year following different traditions and customs. People hang mango leaves and garlands of flowers on their doors. People begin the day by taking a traditional oil bath and visit temples where special prayers are offered. Just like mango leaves, neem leaves are also of much value during the festival. Some prepare a dish called Ugadi Pachadi grinding neem paste, coriander seeds, jaggery, mango, tamarind, salt and chilli. It is believed that this mixture purifies the blood and fights disease by strengthening one's immune system. The six different ingredients signify the six flavours of life like sadness, happiness, anger, surprise, bitterness and fear. It is eaten on Ugadi to remind people about life which is a mix of these emotions and that we should learn to accept it. People prefer to stay with their families on the day of Ugadi and also pay a visit to their relatives. A sumptuous feast which includes an array of dishes is prepared on this day. In the evening, people gather to listen to the religious panchangam or alamanac of the New Year following which the celebrations end. Called Panchanga Sravanam, generally the elderly attend this event, where a respectable person reads the almanac.